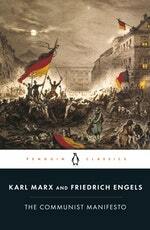 In 1848, two young men published what would become one of the defining documents of modern history. 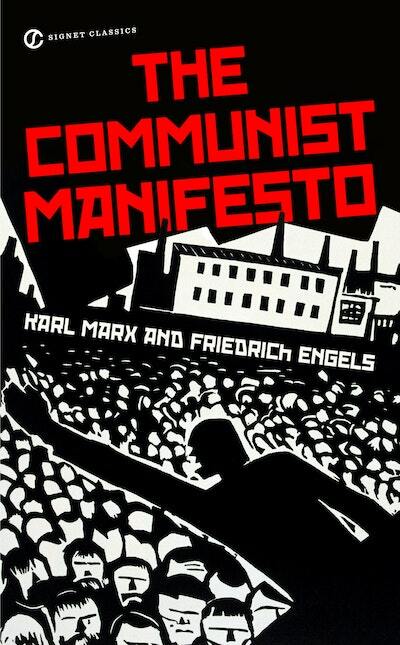 The Communist Manifesto rapidly realigned political fault-lines all over the world and its aftershock resonates to this day. In the many years since its publication, no other social program has inspired such divisive and violent debate. Ever since the collapse of the Soviet Union-the world's first regime to adopt the Manifesto's tenets-historians have debated its intent and its impact. In the current era of market democracy in Russia and Eastern Europe, nationalism on every continent, and an ever-tightening global economy, does the spectre of Communism still haunt the world? Were the seeds of Communism's ultimate destruction already planted in 1848? 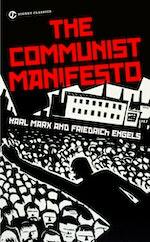 Is there anything to be learned from Marx's envisioned utopia? Featuring an extensive provocative Introduction by historian Martin Malia, this authorized English translation of The Communist Manifesto, edited and annotated by Engels, with prefaces to editions published between 1872 and 1888, provides a new opportunity to examine the document that shook the world. 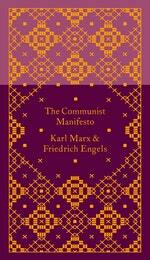 Love The Communist Manifesto? Subscribe to Read More to find out about similar books.